Chemical free and totally organic; perfect for allergy sufferers and chemically sensitive. 100% natural organic cotton. Please note that due to the availability of these items there can be a delay of up to 2 weeks. Buying this product = 177 Reward points for Members. Your cart will total 177 points = voucher of $8.85. Not a Member? Join at checkout to claim these points. 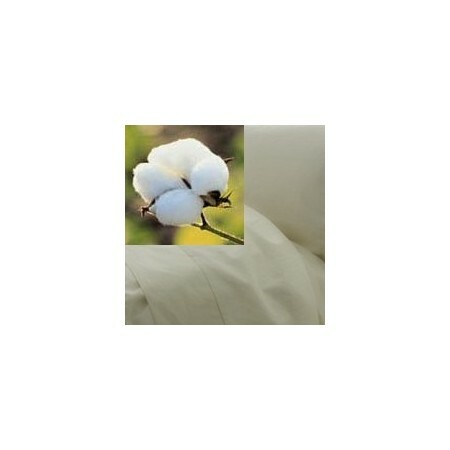 Enjoy the natural beauty and purity of untreated, unbleached & undyed certified organic cotton. 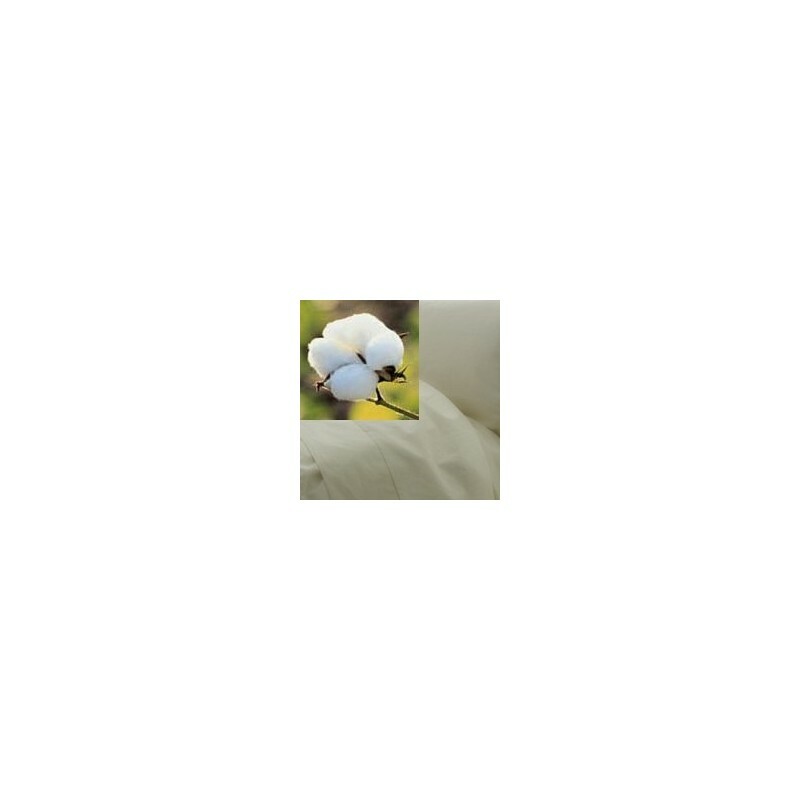 Organature quiltscovers are perfect for people with allergies or who are chemically sensitive. You are helping the environment by supporting the production of organic cotton. No harmful chemicals used to grow or process the cotton. Machine washable. Do not dryclean. Also available in the organic cotton bed range all sizes in sheet sets, individual sheets, quilt covers, mattress and pillow protectors.